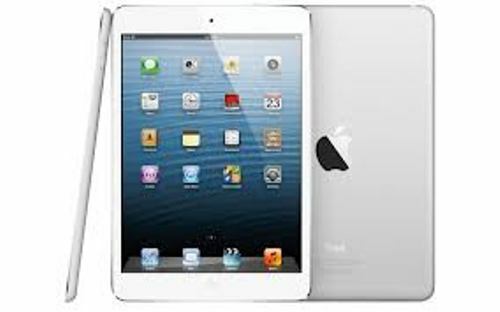 The fastest selling promotion of iPad occurred in only 14 months. At that time, Apple sold 25 million iPads. There are many versions iPad. Let’s talk about the sales of iPad 2. Since March 2011, the products have been sold in 15 million pieces. 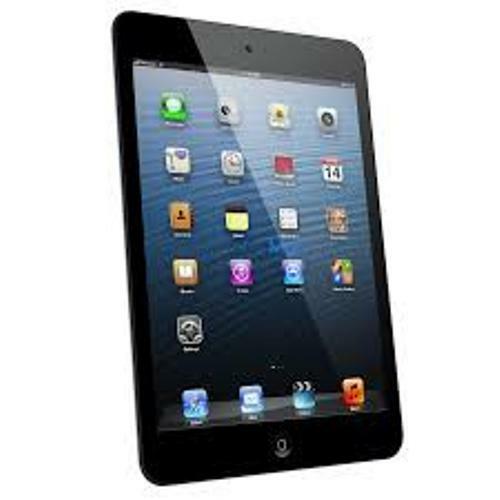 Apple iPad is very popular in USA market. 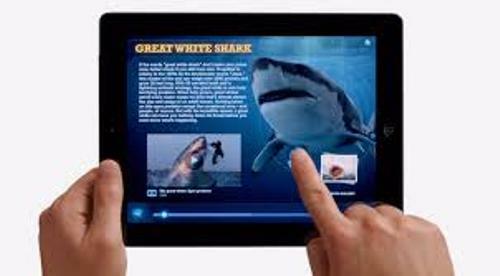 The experts estimated that in 2011, Apple’s iPad would dominate 83 percent of the sales in the tablet’s market. There are myriad applications that people can download from the Apple’s stores. Since the opening of the App store on 10th July 2008, more than 14 billion apple applications have been downloaded. The total apple database consists of 500,000 apps in the Apple stores. The ones found out in iPad are around 65,000 apps. Not all of the apps that you can find on iPad are free. Only 37 percent of the Apple apps are free. You need to pay if you want to have the other applications. In average, you need to spend $3.64 for the paid app. Google Mobile app, Pandora and Movies by Flixster are considered as the top 3 paid apps. People love to download StickWars, Sound hound and Flightrack as the top three free Apple IPad apps to have on their tablet. 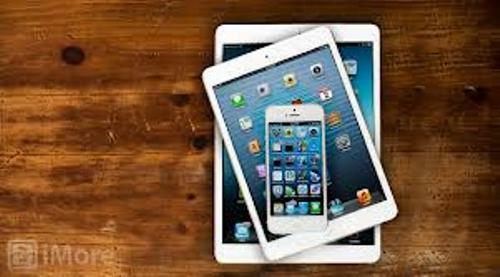 In average, the iPad and iPhone users like to download more than 60 apps on their tablet and phone. The cash that iPad and IPhone app developer can get based on the median revenue is around $8,700. Even though IPad is very popular, most consumers in the age around 18 to 24 years old in United States prefer netbook to IPad. IPad is too slim and cannot be used for easy typing. Are you satisfied with facts about iPad?